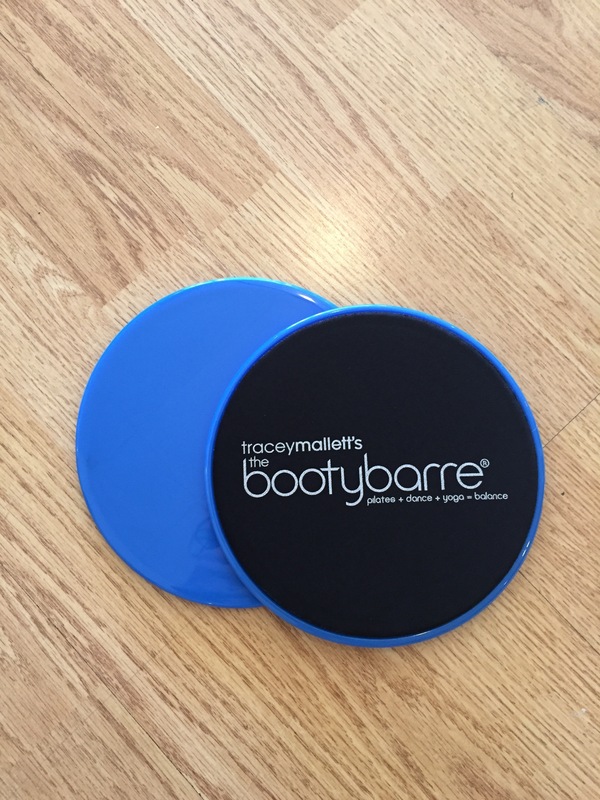 Royal Blue & Black with signature bootybarre logo. Comes as a pair. Smooth plastic side for carpet surfaces & firm foam side for hardwood surfaces. Dual use for multi functional locations at home or on the go! 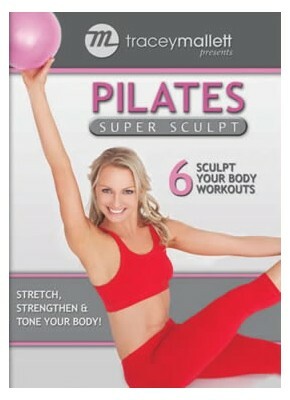 Let's Get You in Shape! Enter your name and email and get my Body Fusion Plateau Blast #1 video. Plus, free newsletter updates!